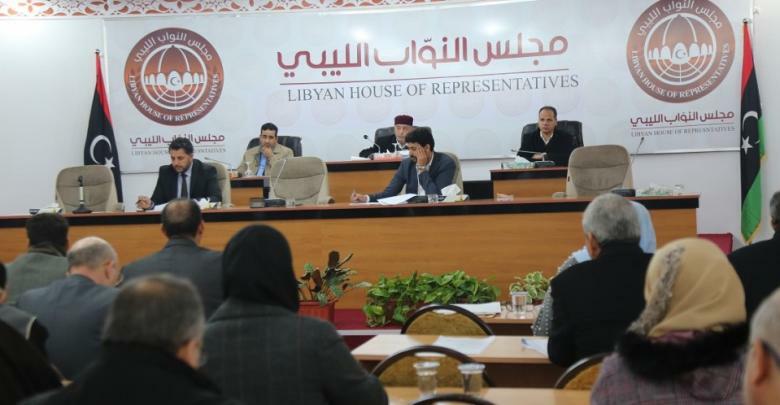 Members of the House of Representatives (HoR) from Fezzan region, southwestern Libya, praised the Libyan National Army (LNA)’s efforts to liberate The southern region from terrorists, criminal gangs and armed groups, according to a Wednesday statement. The statement called on the southern region’s residents to support the LNA during its military operation in the south to maintain Libya’s security. Military backup has been sent to the southern region to assist the LNA in its operation to eradicate terrorist groups in the area, ongoing since 17 January. 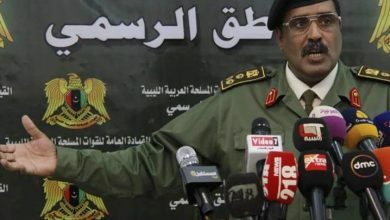 The operation aims to maintain the country’s unity, secure its resources such as oil and fuel, protect Libya’s north-eastern oil crescent from terrorists attacks, deliver humanitarian aid to southern citizens and prevent crimes in the south as well as the illegal immigration, spokesperson of the LNA Ahmed al-Mismari said in a press conference. The oil crescent comprises vital oil ports that stretch along the coast from Sirte to Ras Lanuf in northern Libya, and extends down to the Jufra district in central Libya. Gangs and terrorists, especially those coming from the south, are known to try to move into the oil crescent region to control state revenues. There is also an armed conflict among Arab, Tabu, and Tuareg tribes over smuggling routes and oilfields.